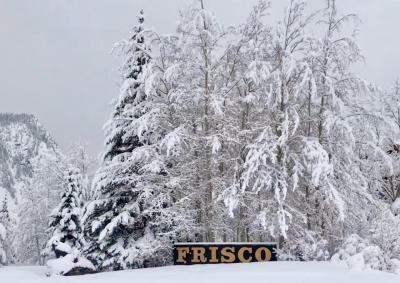 What makes the Frisco Lodge your premier choice for your next visit to Summit County, Colorado? 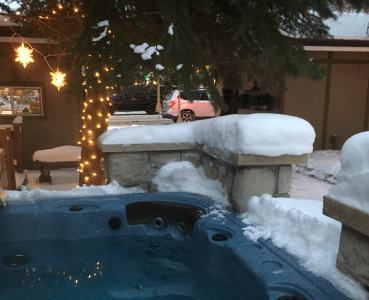 Incredible location in the middle of everything that is Colorado, exceptional hospitality and service, full breakfast, afternoon wine, cheese, and hors-d'oeuvres, beautiful and comfortable rooms, award-winning courtyard, hot tub, and romantic outdoor fireplace and historic charm. 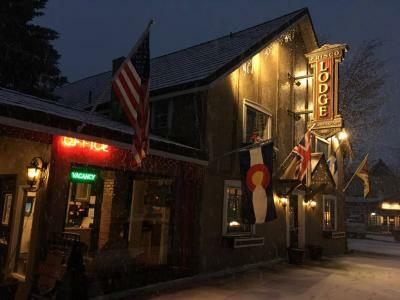 A family-owned, historic lodge since 1885. 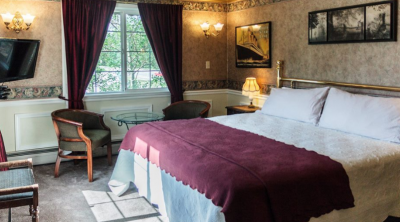 Fall under the spell of Summit County's top-rated bed and breakfast. 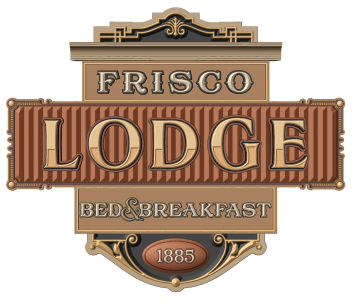 We are rated the #1 bed and breakfast in the Town of Frisco by Google Reviews! 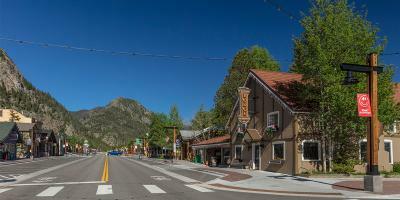 We were voted best lodging in all of Summit County!